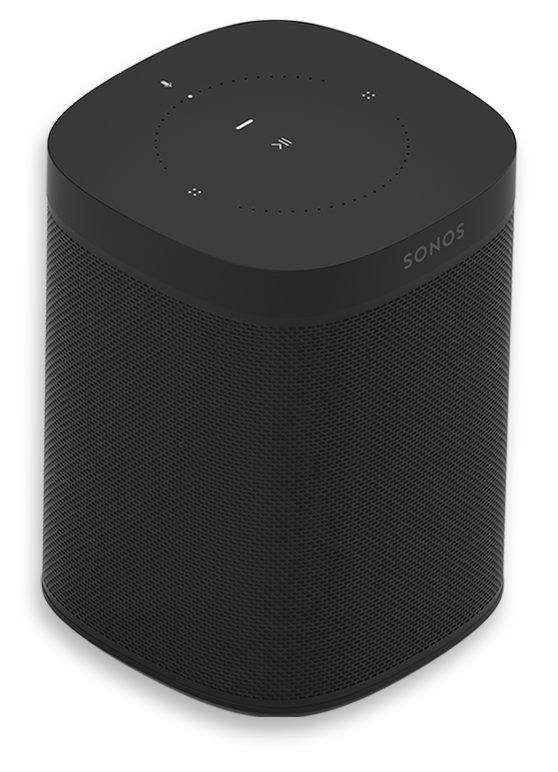 Give the gifts of crystal clear sound, Amazon Alexa voice control, and AirPlay 2 with this compact speaker. 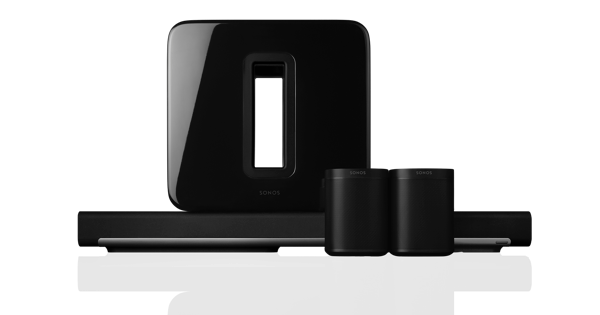 Place a pair of Sonos Ones in the same room for stereo sound or put them in different rooms to expand the listening experience. 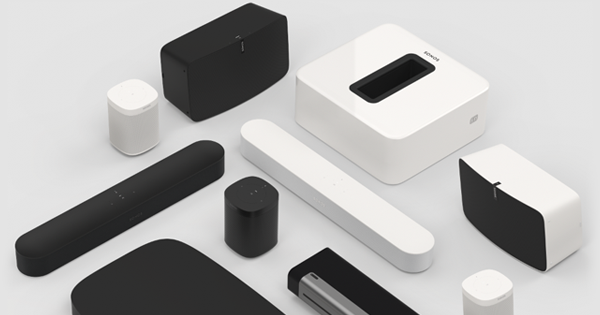 Get in the holiday spirit with our curated playlist of classics and new favorites. 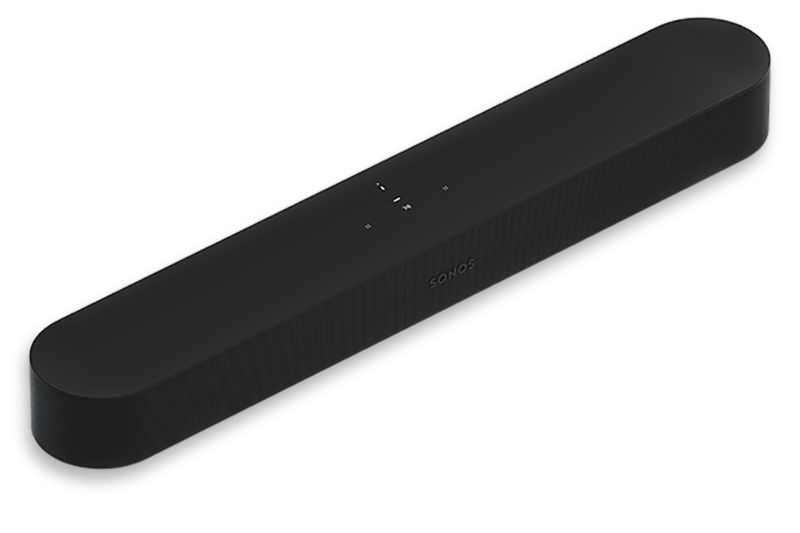 Upgrade all their entertainment with the smart soundbar for TV, music, and more. Send the kind of holiday card everyone loves. Take a rare behind-the-scenes look at how log expert Andrew Tracy and Sonos brought us the most iconic sounding yule log of all time for the holidays. 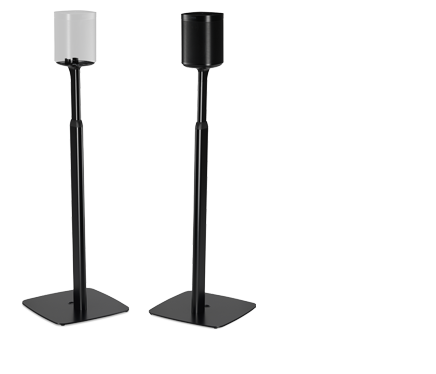 Experience our incredible sounding speakers for yourself before you buy.